Check this one out. 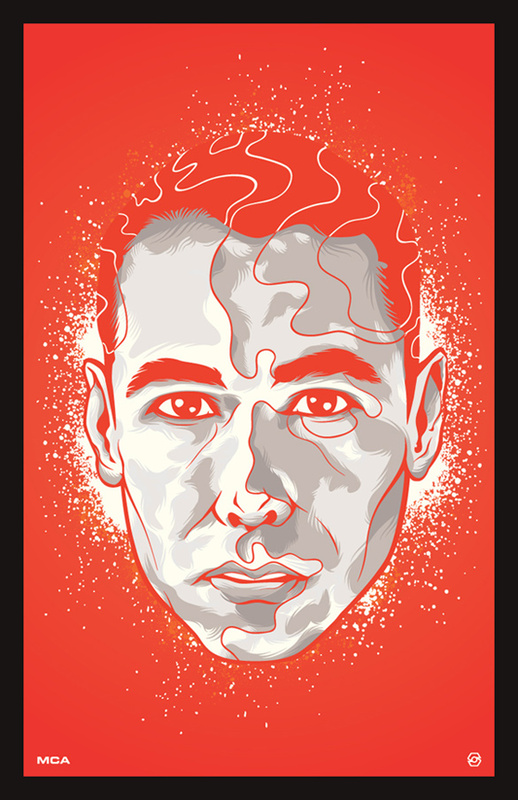 This memorial poster of MCA from the Beastie Boys was made by my pal and Signalnoise contributor Paul Panfalone down in Buffalo. He sent it to me this past weekend out of the blue, “Hey, here’s something I’ve been working on” he said. Promptly stopped me in my tracks. 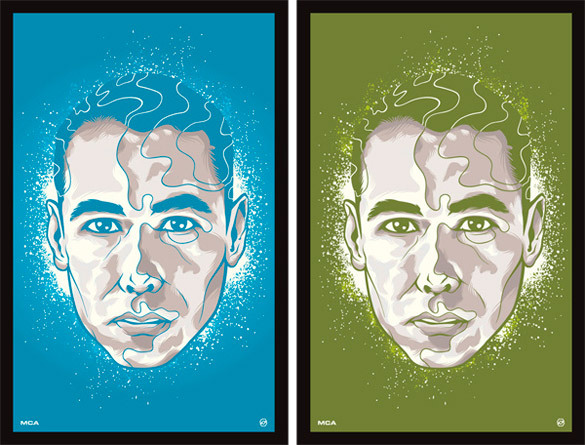 Paul said this portrait is based on MCA from the early 90s. Here is the original red version and a couple of colour variants. Paul is efficient in both Photoshop and Illustrator but for the most part I’ve seen him work in Photoshop primarily. This departure into 100% vector is much the same as myself recently, exploring some new territory and techniques and basically getting out in the woods with very little reference points. I support that action, well done Paul. Probably your best work yet. Look at that shading and line work. Meticulous! Be sure to swing over to Paul’s website Swivel Arms for more info on this piece and other stuff Paul is working on. And say hi on Twitter, he’s a nice guy. Likes good movies and toys and stuff. That poster is rad! Nice work, Paul. 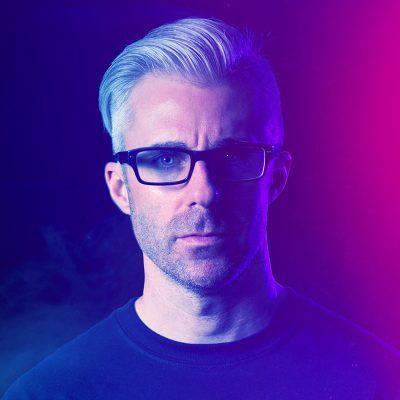 Someone was paying attention during James’s recent talks. Well played, sir… well played.